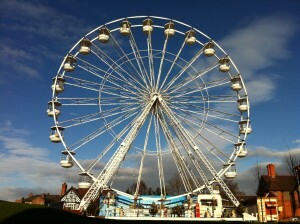 A scaled down version of the most popular fairground attraction of all time. 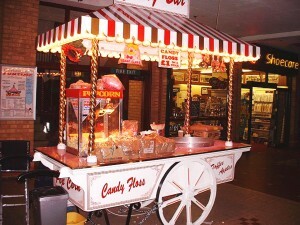 The kids carousel is an eye catching centrepiece for any party or event, the Carousel with it’s galloping horses has entertained crowds at fairgrounds since the reign of Queen Victoria, and the history of this wonderful ride goes back even further when person power or mules turned the rides as the public enjoyed their fun. 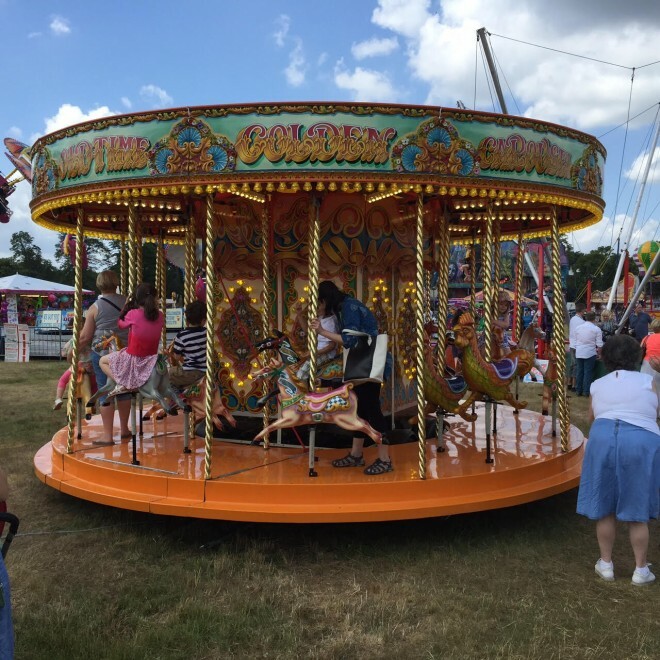 The smaller size means you can get the great fairground experience with limited space, and the ride is small enough for kids to use without adult accompinament.